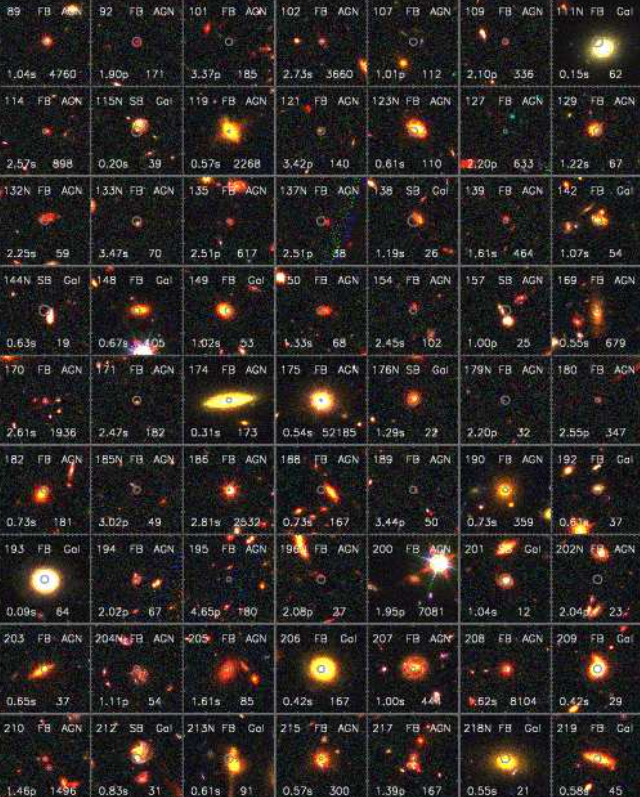 Astronomers took advantage of Chandra satellite’s unprecedented X-ray sensitivity, to create a new X-ray source catalogue. This new catalogue will help scientists investigate how Supermassive Black Holes (SMBHs) grow and co-evolve with galaxies and examine how the X-ray binary populations of starburst and normal galaxies evolve over most of cosmic time, among other exciting things. 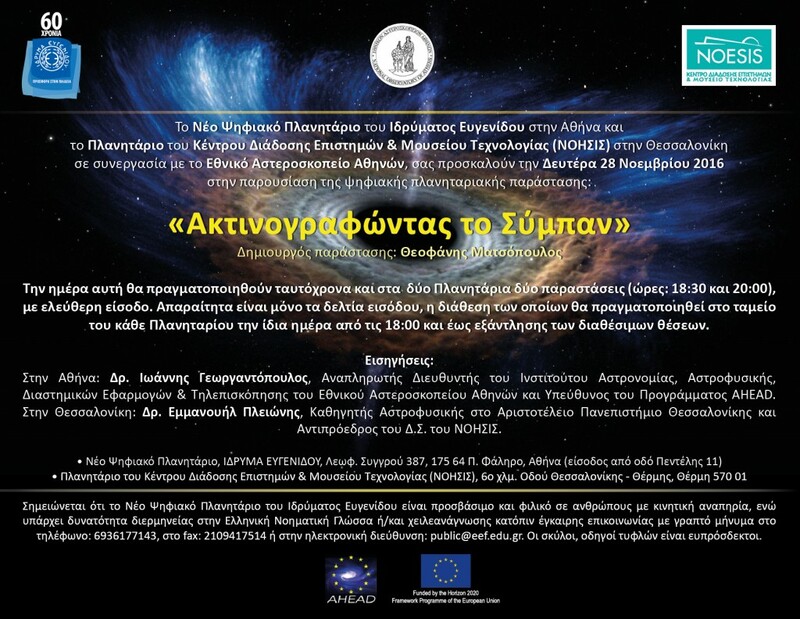 AHEAD’s movie “The Hot and Energetic Universe”will be presented on Monday 28th November 2016, simultaneously at the New Digital Planetarium of the Eugenides Foundation, in Athens and the NOΕSIS Planetarium in Thessaloniki, in Greece. A collision between two galaxies leaves a super massive black hole nearly naked, wandering though space.